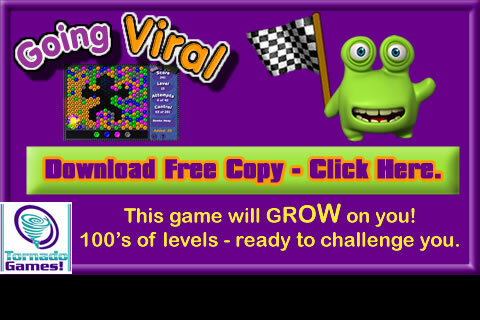 Here, we have brought a game to improve your skills and concentration. They are only certain levels to finish the game. 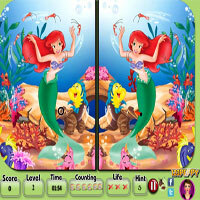 Try to spot the differences in all the levels by seeing the beautiful Ariel. All the best!! Finish it up before time ends.